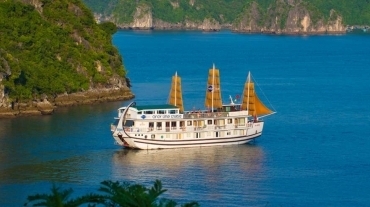 Mid range cruise is an economic and value option for those who consider visiting Halong Bay. 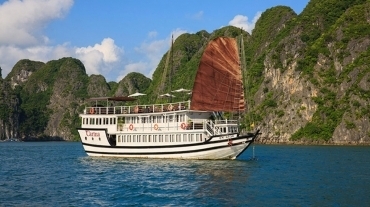 Designed with a budget-minded priority without compromising quality, this is the most popular choice for customers wishing to visit Halong Bay. 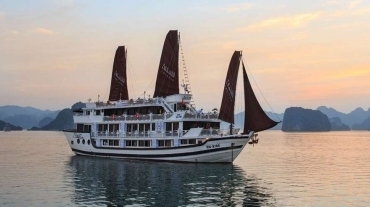 A number of vessels offer daily tours that last for 2 to 3 days with unique route, such as Glory Cruise, Calypso Cruise, Paloma Cruise and Dragon Pearl. 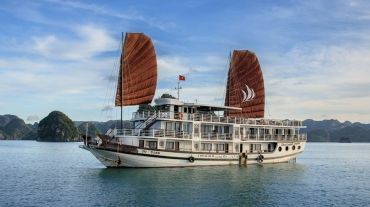 Most mid-range cruise is in the $120++ range per person for 2 day 1 night trip. Each has its own uniqueness. 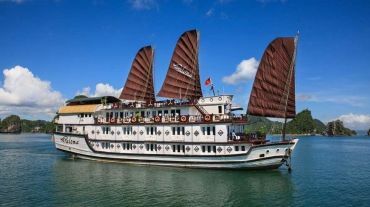 For example, the Indochina Junk company that operates Dragon Pearl Junk, Red Dragon, Prince and Princess are highly reviewed on Trip Advisor for the quality of trip offered. 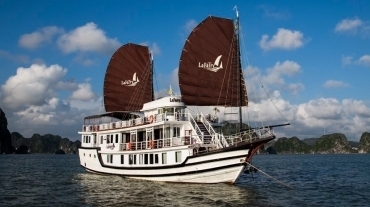 Paloma Cruise, on the other hand, is rising as the next best cruise operating in Halong Bay for mid range option. Calypso Cruise, which shares the same owner as Oriental Sails, differentiates itself from rest with a more adventure oriented approach. One of the most popular mid-range cruises, Glory cruise offers a family-oriented trip with friendly staff and comfortable stay. Select your favourite! Or if you cannot, let us know and we will help!